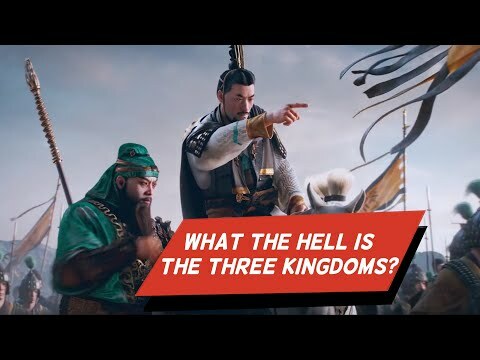 I'm a big fan of the Three Kingdoms and I can't wait for the release of the game. If you are interested in Asian history, you definitely want to look into the Three Kingdoms story as it is one of the best you will find in a history book. I made a short introduction video for those who are not familiar with the Three Kingdoms. Well done, I gave you a like and a subscribe. Keep up the good work!